Greedy graph matching provides us with a fast way to coarsen a graph during graph partitioning. 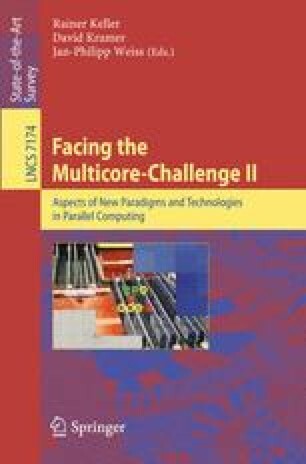 Direct algorithms on the CPU which perform such greedy matchings are simple and fast, but offer few handholds for parallelisation. To remedy this, we introduce a fine-grained shared-memory parallel algorithm for maximal greedy matching, together with an implementation on the GPU, which is faster (speedups up to 6.8 for random matching and 5.6 for weighted matching) than the serial CPU algorithms and produces matchings of similar (random matching) or better (weighted matching) quality.